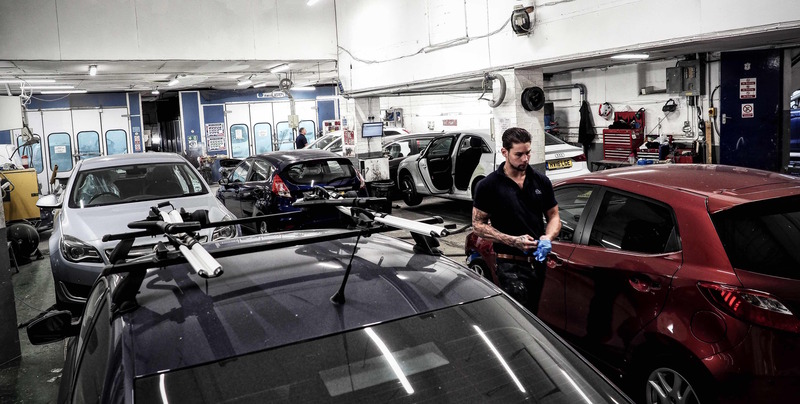 Our Body Shop is always a hive of activity with lots going on so we decided to capture a couple of moments in time during a typical day in this video. 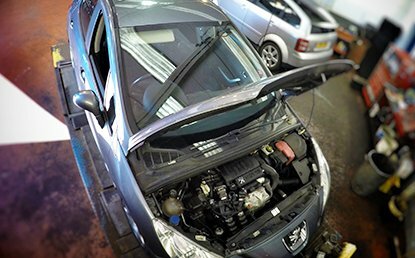 Ever wondered what happens in an MOT? 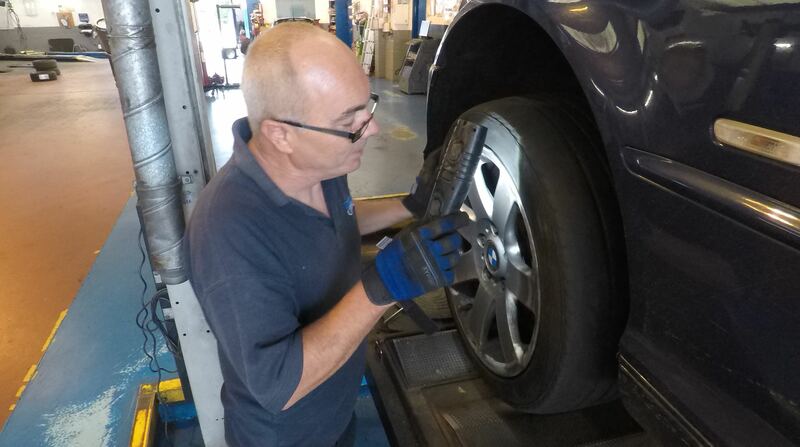 All our technicians take great pride in their work and this includes when they check your car during its MOT (Ministry of Transport) Test. 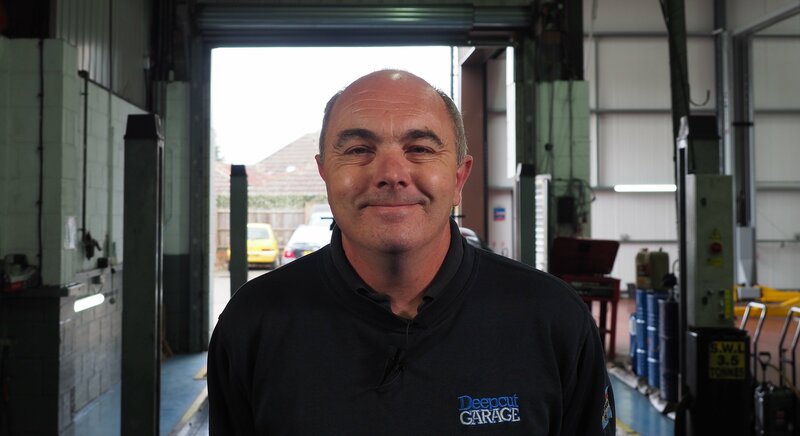 Deepcut Garage are pleased to announce their Online MOT Diary is now live. 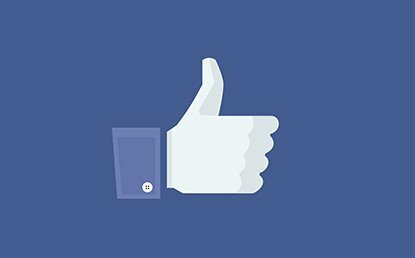 Deepcut Garage is now on Facebook. You can follow us for the latest updates and special offers. 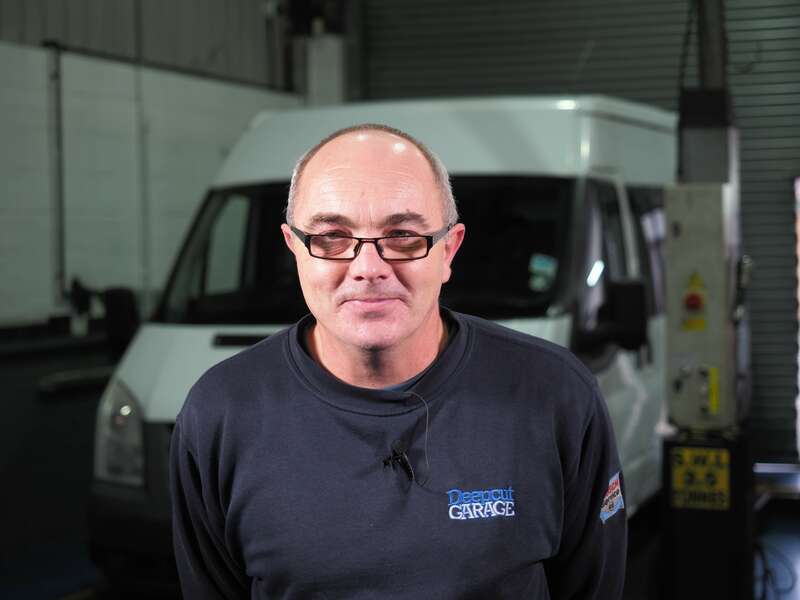 A family run business established for over 30 years providing Accident Repair, MOT and Servicing to customers throughout Surrey and Hampshire.